Ingridents:purified water,walnut shells,vetiver oil,patchouli oil and charcoal powder.It contains no chemicals,parabens or SLS.Completely safe and natural product. 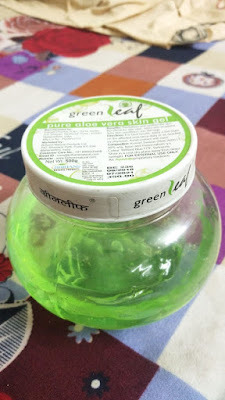 My experience will mamaearth refresh oil control facewash is quite awesome.It's cleansing property is good plus it is also a great exfoliator for skin,As i have to travel a lot,So for deep cleansing and removing dead skin it is best. 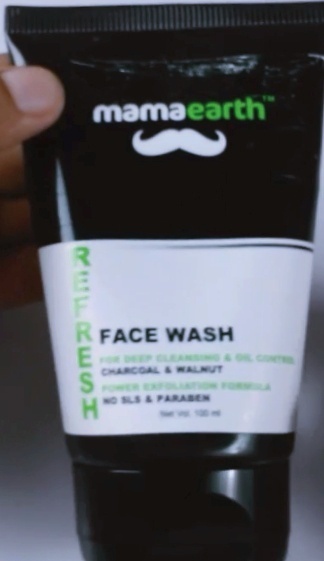 So this facewash is best for people who have combination to oily skin.The claims on product are all true. 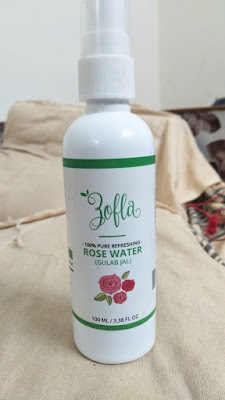 To sone extent will reduce sun burn. Not suitable for people with many acnes,Because charcoal and scrub beads may irritate the acne.